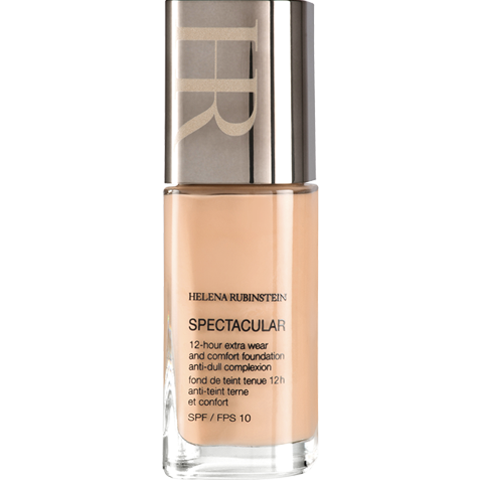 Take care of your beauty every day with Spectacular, created by Helena Rubinstein. Find the legendary products designed by a beauty pioneer online. 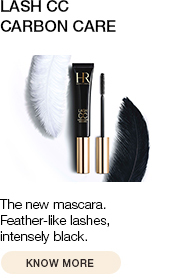 An easy-to-apply, fine and fluid texture. 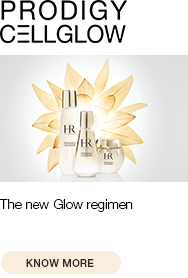 Comfortable to apply and easy to forget; provides day-long comfort. 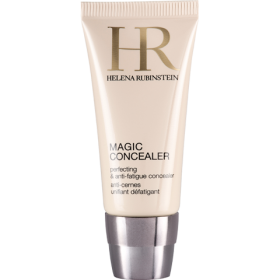 Apply a dollop of foundation to the forehead, chin and cheeks. Spread it out in skimming strokes with your hand, using the application method shown in the video. 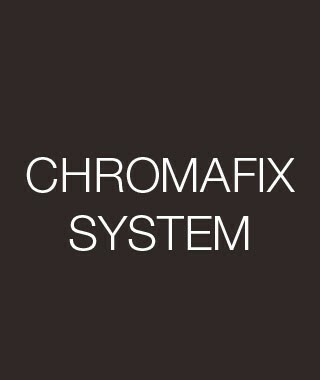 Chromafix System™: a color fixator to create aday-long spectacular complexion. 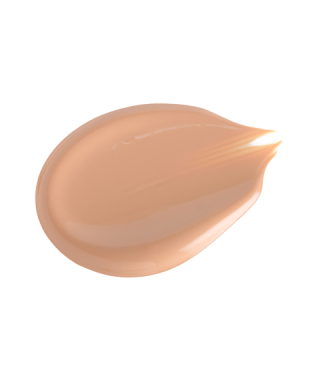 Radiance Maximizer Pigment: revive color vibrancy. Softening oils: ensure long-lasting confort.